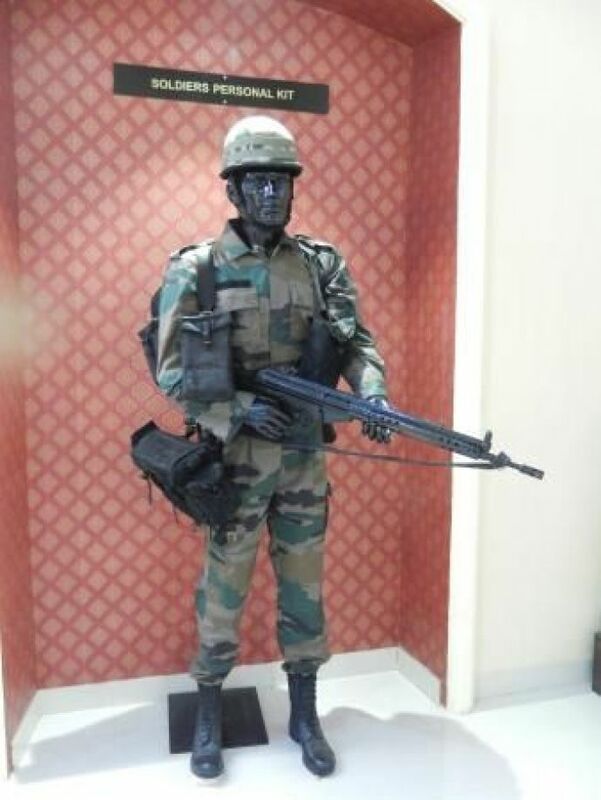 This museum was created in the fond memory of the Indian soldiers who laid down their lives for our country. 15th Aug 1947, a date no Indian can ever forget. India freed itself from the clutches of the British rule. But the joy of independence came with the bitterness of partition. Pakistan was created, and with the creation of this new nation, India seemed to have created a next-door enemy. What followed was a series of wars and a period of unrest. In the 70 years of India’s independence, the country has seen 4 major wars. The years 1962, 1965, 1971 and 1999 have been etched in our memory, not just for the victory, but also for the cost at which the victory was attained. Countless soldiers lost their lives and what better way to cherish their memory than preserving it for the generations to come! 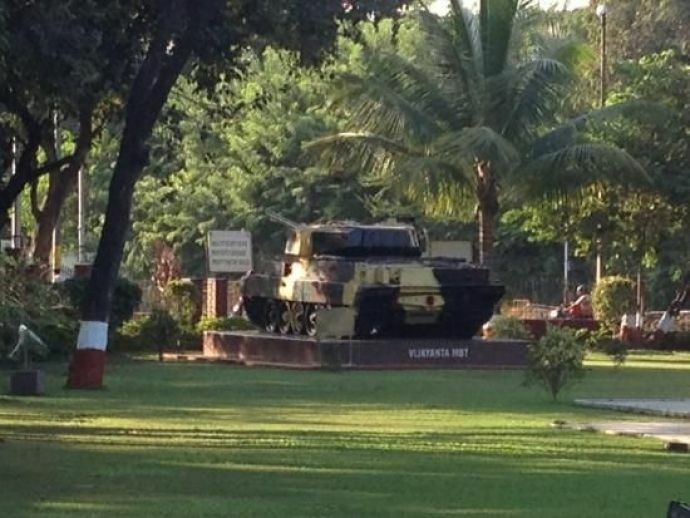 The National War Museum in Pune pays tribute to the unsung war heroes. This unique museum owes its existence to the efforts and contributions of countless people from all walks of life. It celebrates and creates increasing awareness and knowledge about Indian army and its soldiers. From the name itself, we can understand that this was created in the fond memory of the Indian soldiers who laid down their lives for our country. What is interesting is the fact that the common citizens of Pune, under the express citizen's forum established a fund named the war memorial fund and people donated to this fund according to their abilities. 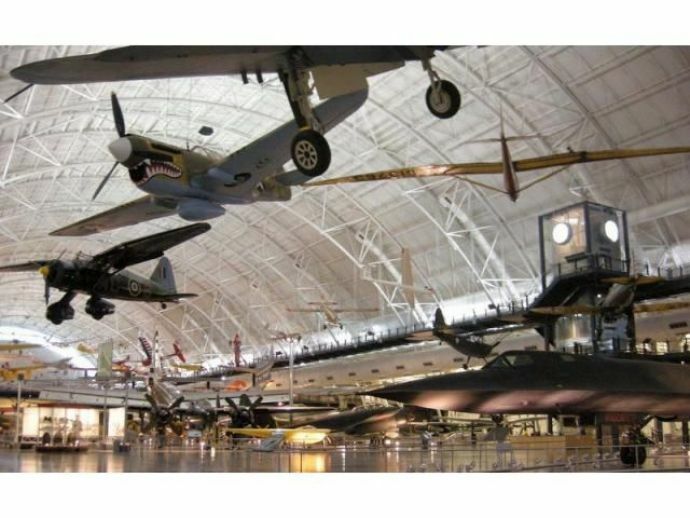 So, it is a museum created by the people, which is why the National War Museum Pune is also known to the public as National War Memorial Pune. The memorial was unveiled and dedicated to the nation on August 15, 1998. 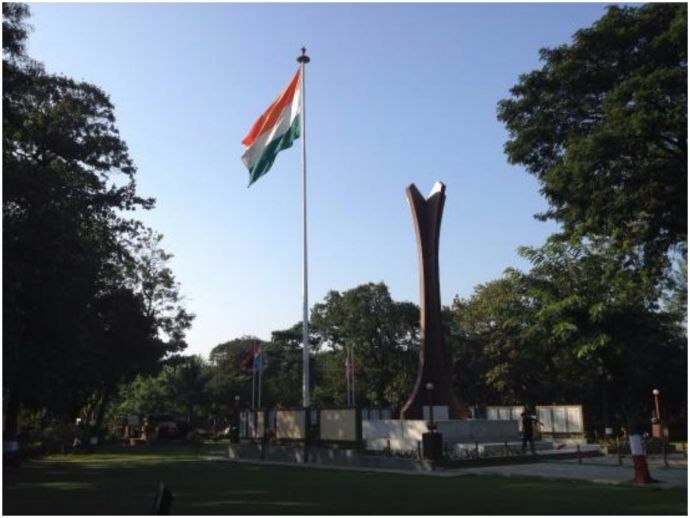 It is the only war memorial in South Asia constructed by raising funds from the public. 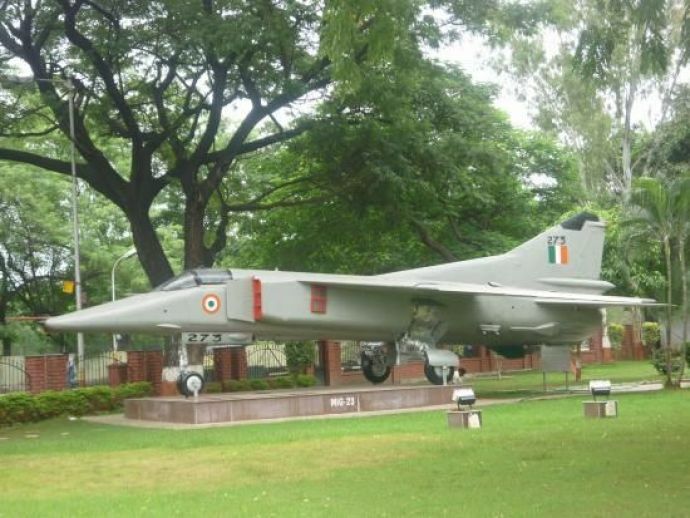 Located in Pune’s Cantonment area, the museum has a MIG 23 BN that was used in the Kargil War, for public display. The museum also houses a replica of the now decommissioned frigate INS Trishul, which served in the Portuguese-Indian War and the Indo-Pakistani War of 1971, is also kept on display. Apart from this, the museum also has other army machinery and vehicles. The War Museum is a place of educational importance. Students guided by their teachers visit the place and they know more about the martyrs’ sacrifices. Thus they also learn the social values. A museum like this not only keeps the national history alive, but it also adds currency to the national treasury by being a place of tourist interest. Foreigners who are unaware of the great souls who lost their lives in wars can feel their value by visiting such a museum.